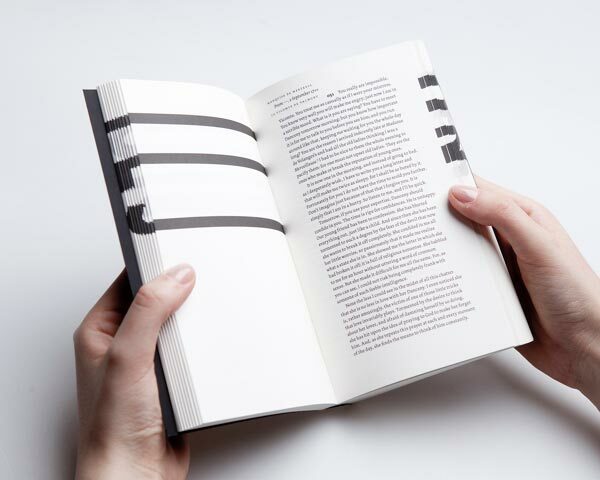 hungry reader would take a glance at the interiors of the book. 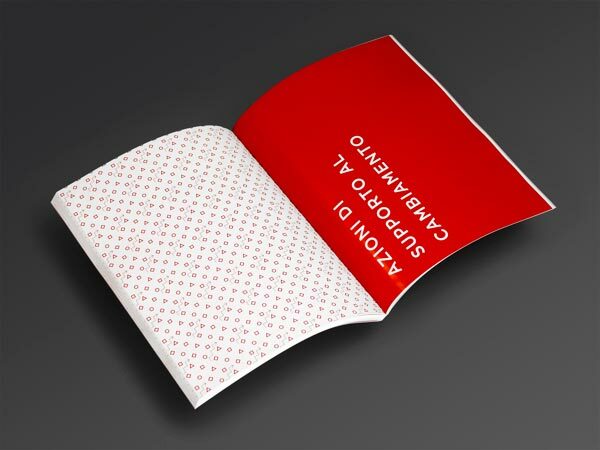 One of the most vital things concerning the book design is that it needs tremendous effort whereas finalizing the design of the book. 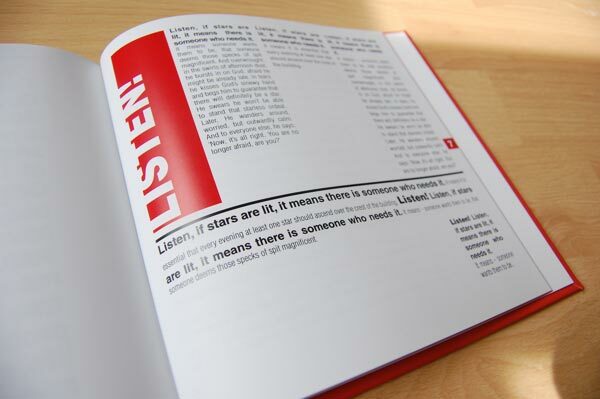 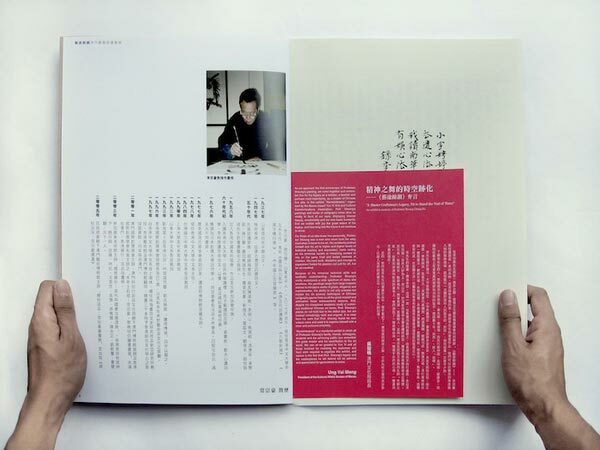 The layout of the book has to be in tune with the theme of the book. 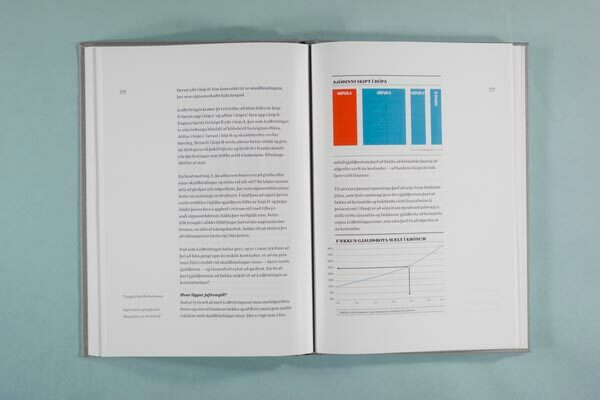 Apart from the book design there are several things that are needed so as to ensure that the book reaches the folks whom it's targeted at. 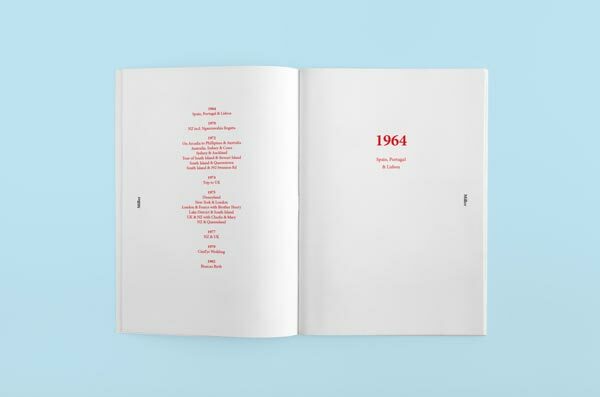 In this post, we’ll explore some Modern Book Layout Designs. 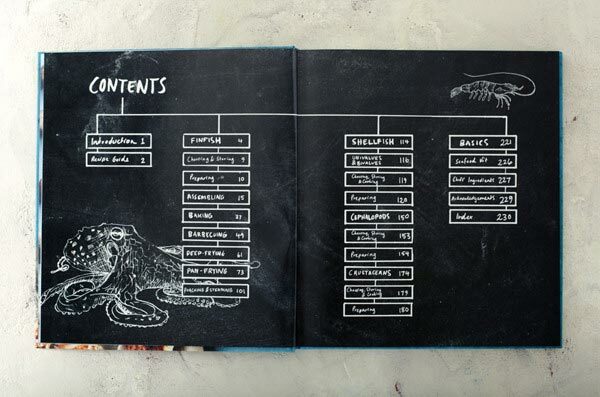 You probably have seen some of these books before, but they are such a great example that I had to mention them again. 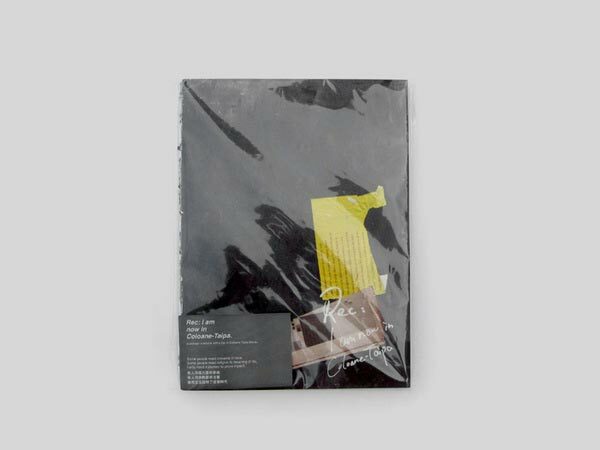 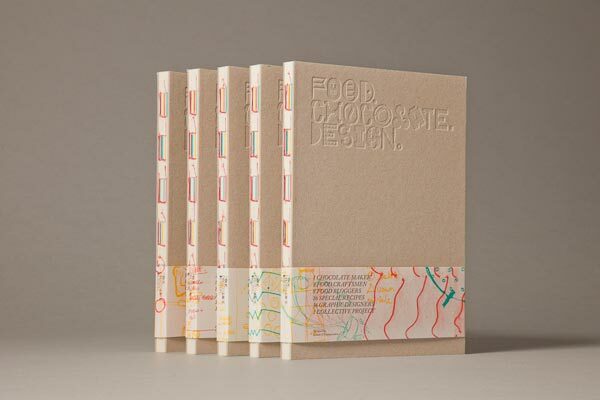 "FOOD.CHOCOLATE.DESIGN. 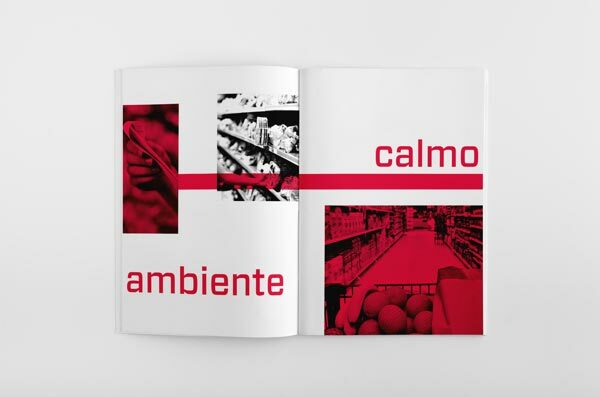 is a project that talks about food, but not only: it talks about flavor with a capital F and about intrinsic Italian quality and talent." 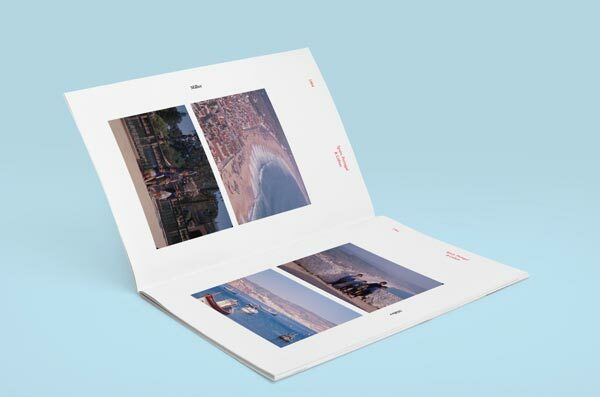 "Conception and layout of a publication about the financial support in the years 2008–2011 of the federal office of culture for the preservation of historical monuments. 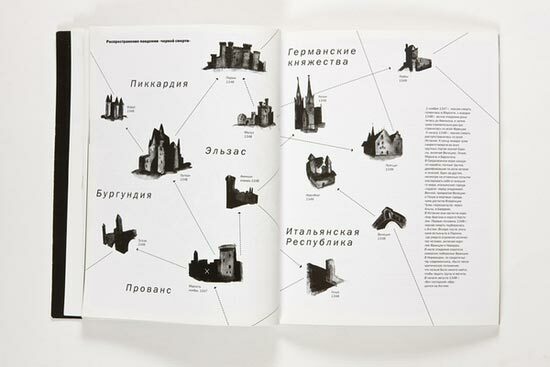 The 481 heritage and archeological sites, based on nine object categories, are geo-localized on maps, presented with texts and additionally illustrated with photos and information graphics. 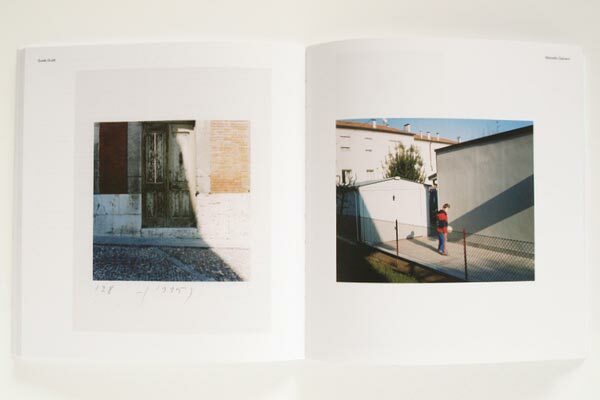 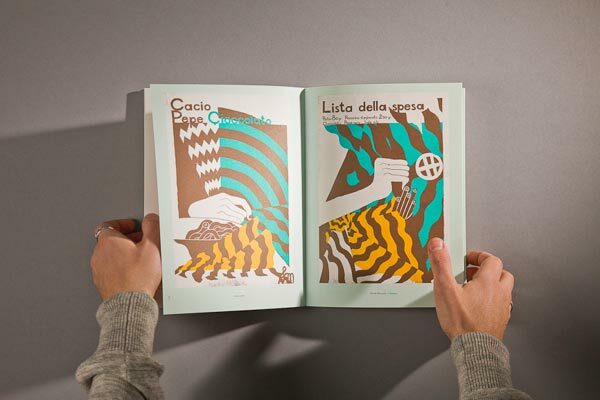 Publication in three languages (German, French, Italian)." 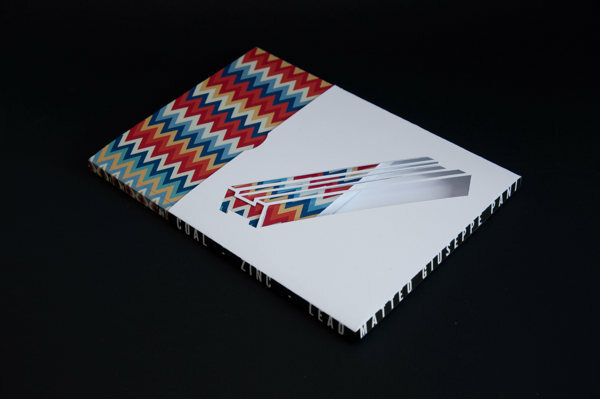 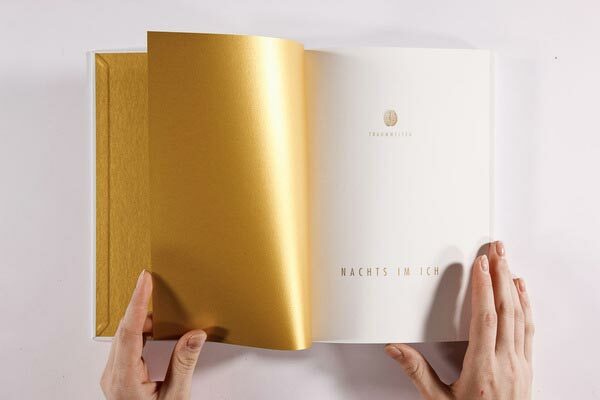 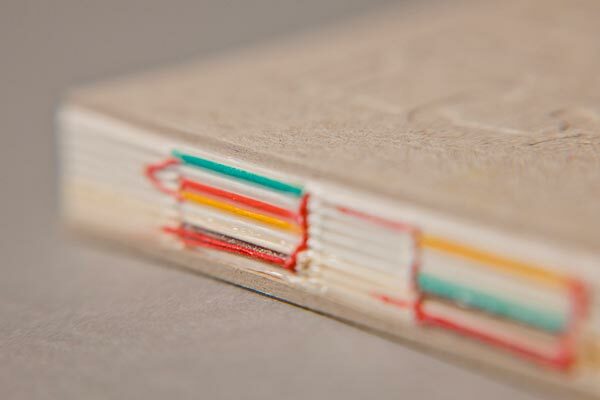 "Beautifully printed by Screaming Colour on a tactile mix of GFSmith papers, the book features a blind debossed and white foiled cover with thread sewn spine for lay-flat spreads. 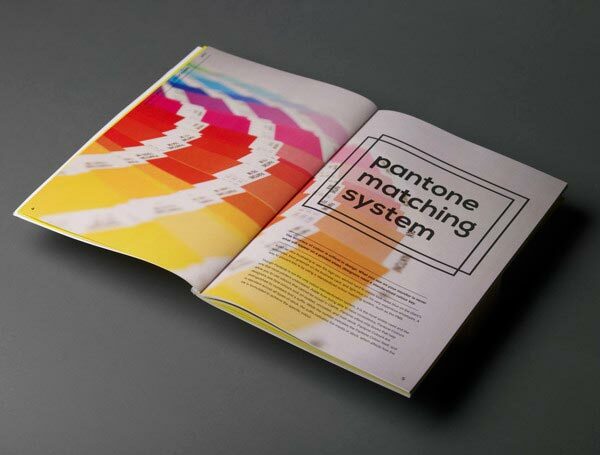 Printed full colour throughout with fluorescent orange ink and logo throw out page. 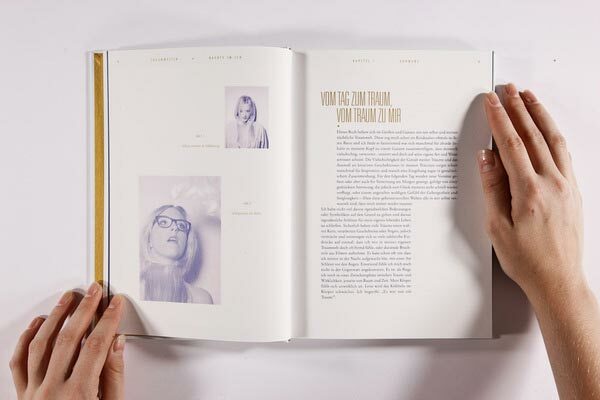 A must-have purchase for your book shelf." 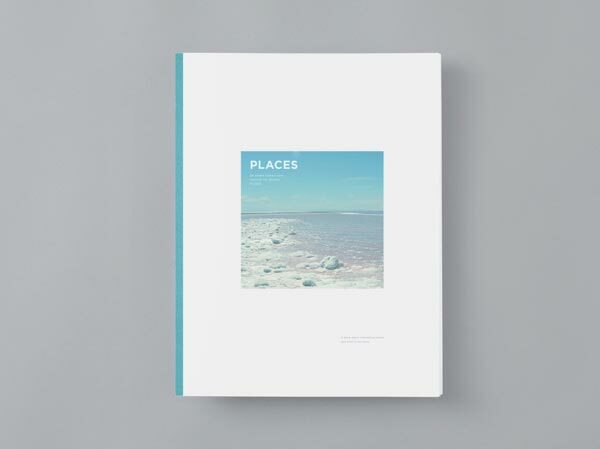 A book about nice places. 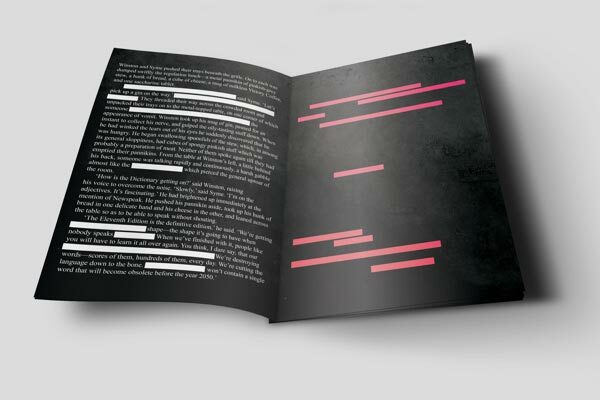 "thesis: Redesign of an epistolary novel, Dangerous Liaisons. 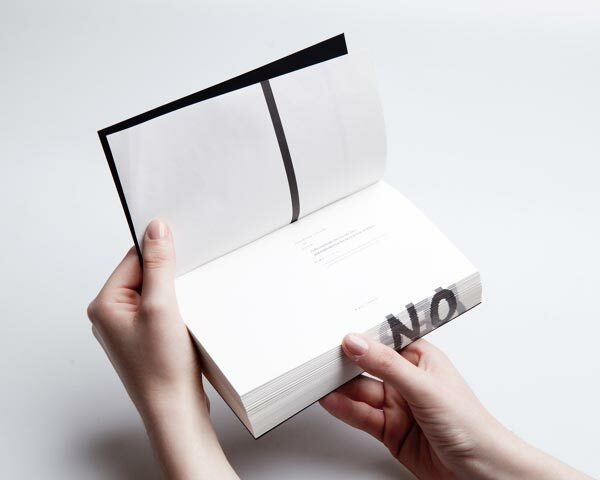 As an epistolary novel, the book is composed entirely of letters written by various characters to each other. " 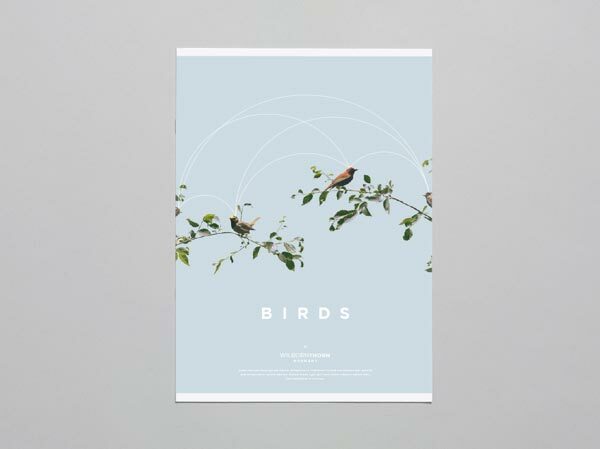 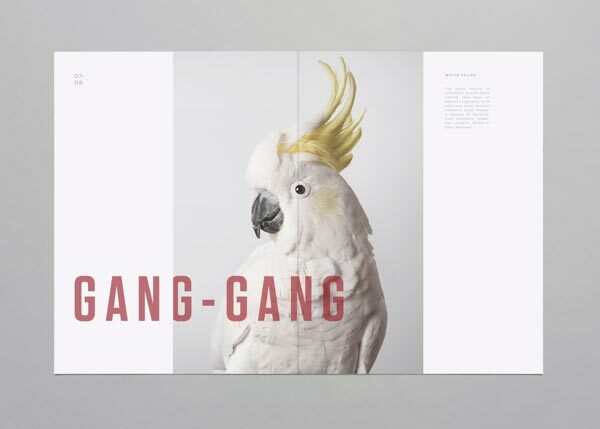 A school project:A book about birds. 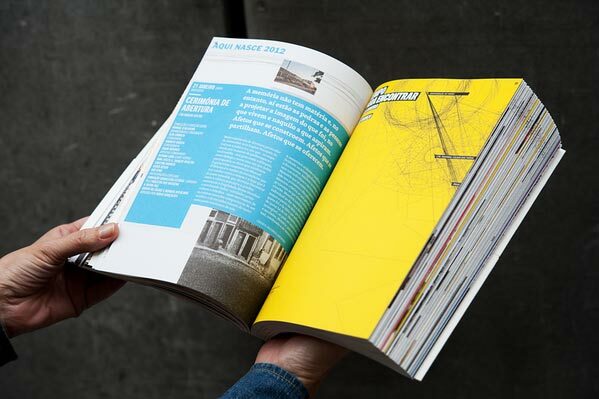 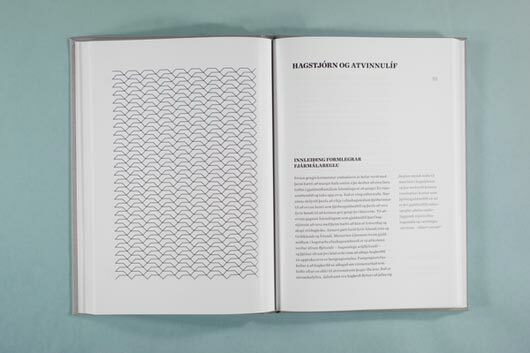 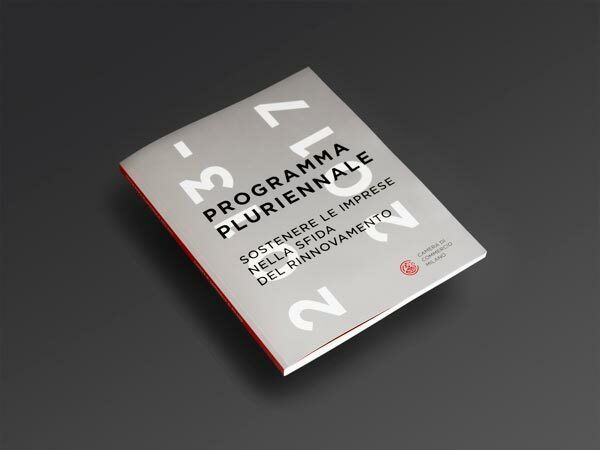 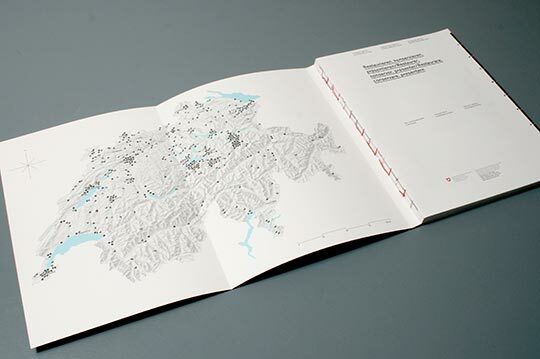 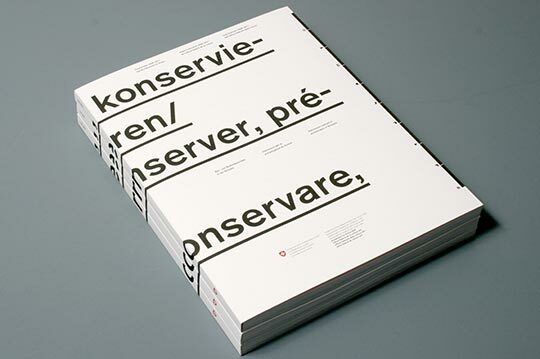 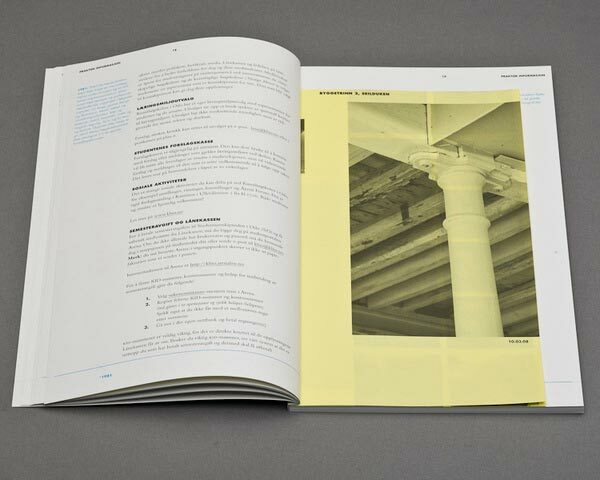 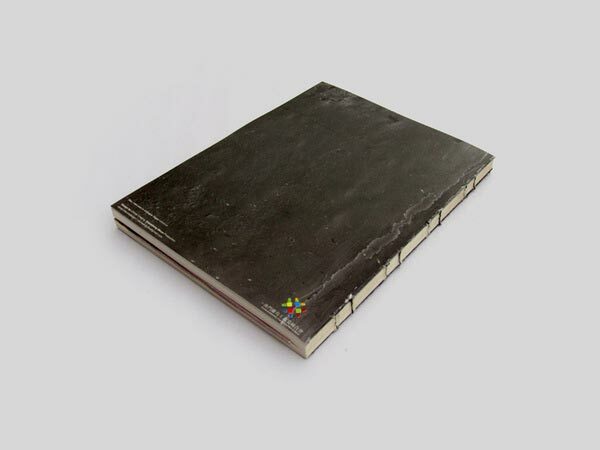 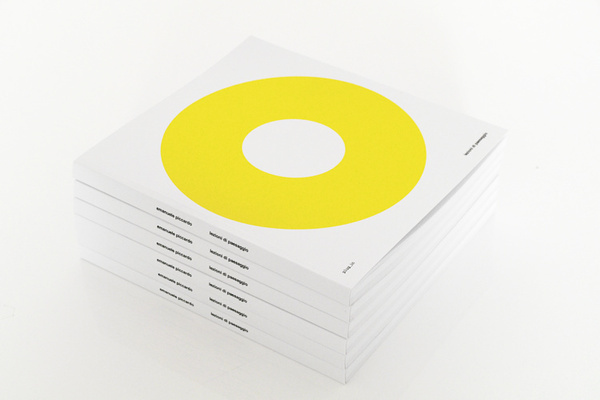 Layout and concept design of "Programma Pluriennale 2013-2017", an official publication of Milan Chamber of Commerce. 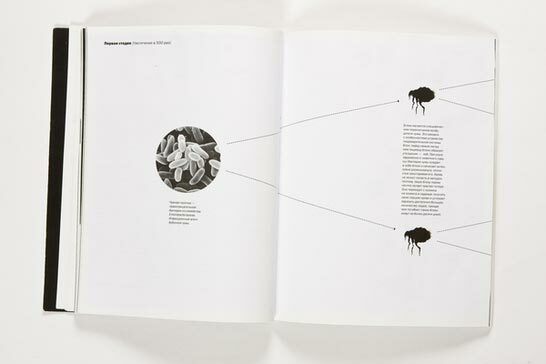 Graduation project: the book «Black Death» (the layout and illustrations for the book, on the plague pandemic which broke out in the Middle Ages. 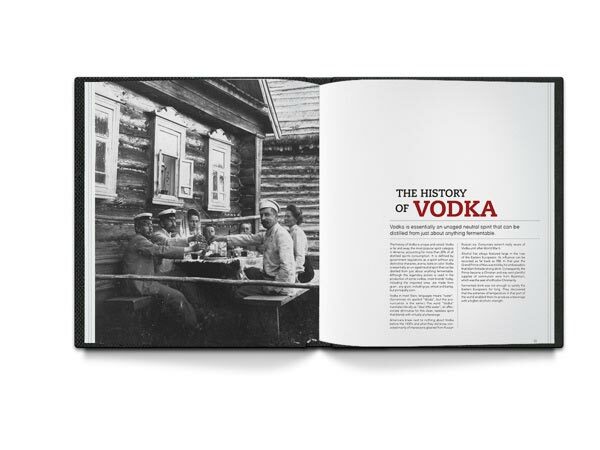 The book consists of two parts: historical and medical aspects. 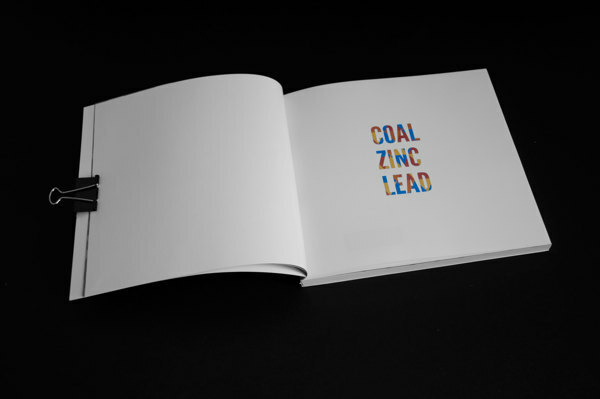 Phography School Project: Coal, Zinc and Lead are 3 different materials that you can find in nature. 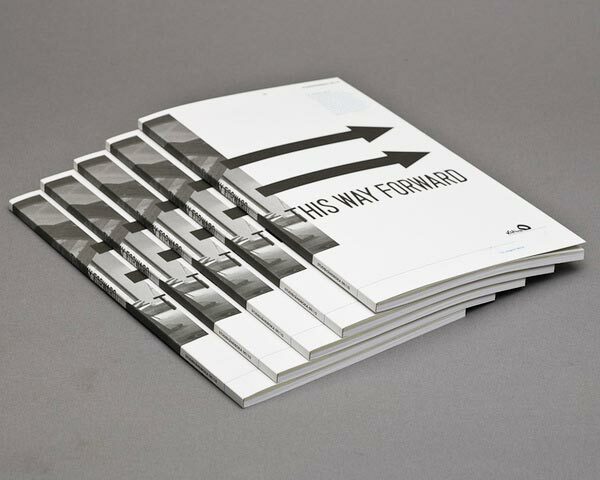 Publication created in an academic context, whose objective was based on the construction of a story as a way to promote creative thinking. 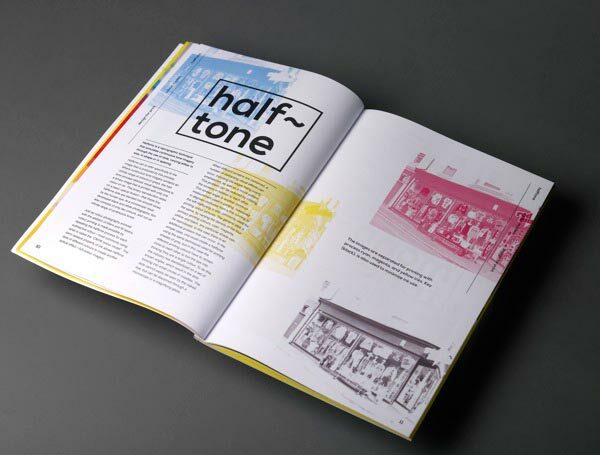 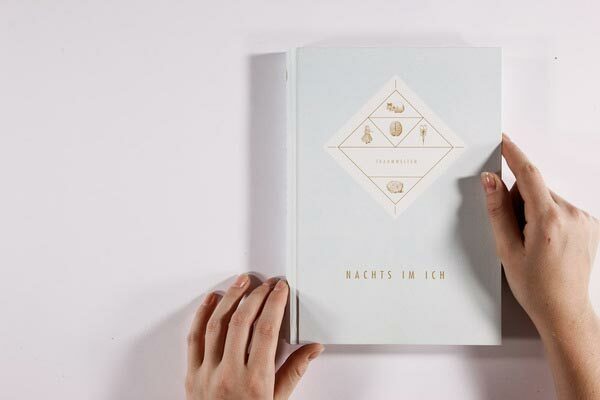 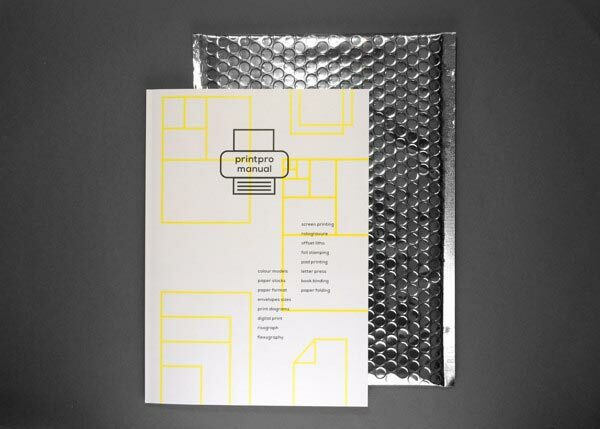 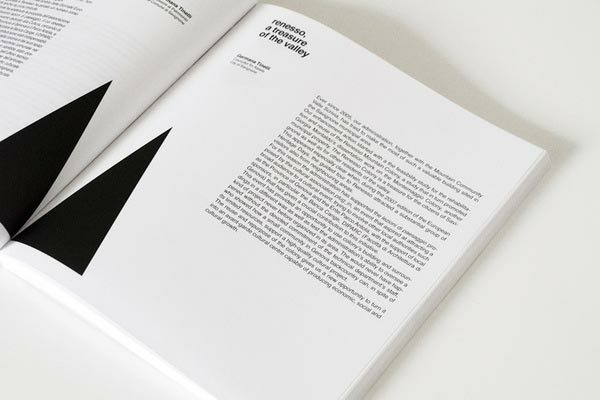 "A print production manual designed for a project at uni that is based around designing for print and web." 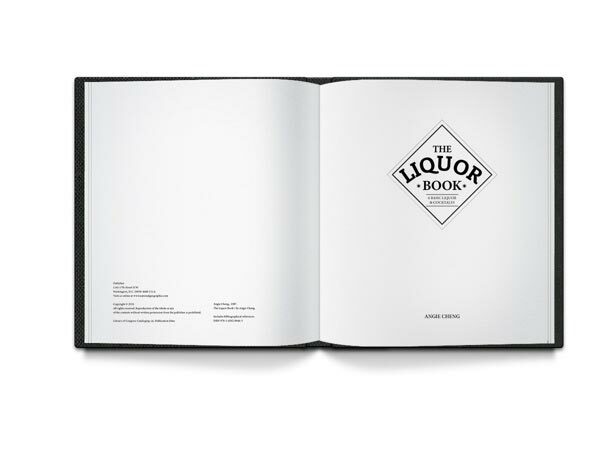 a book introduces several kinds of alcohol. 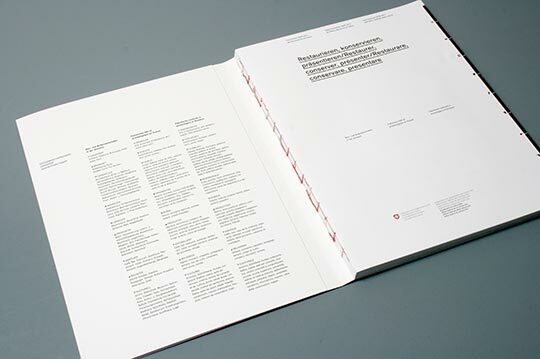 editorial, info graphic and cover design of politic & economics book. 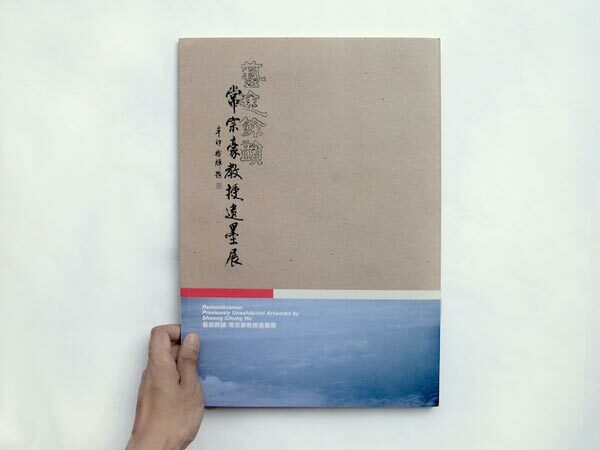 the Industry and Commerce Federation of Islands of Macao. 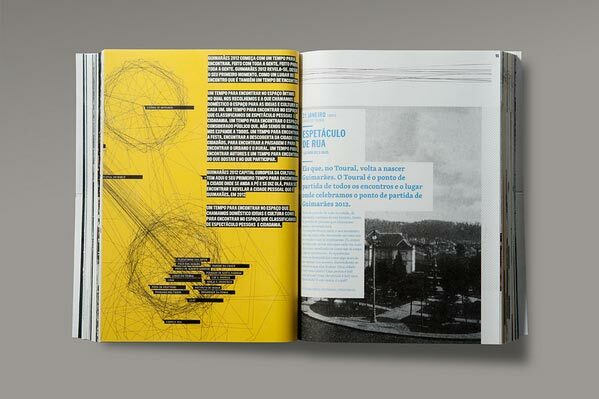 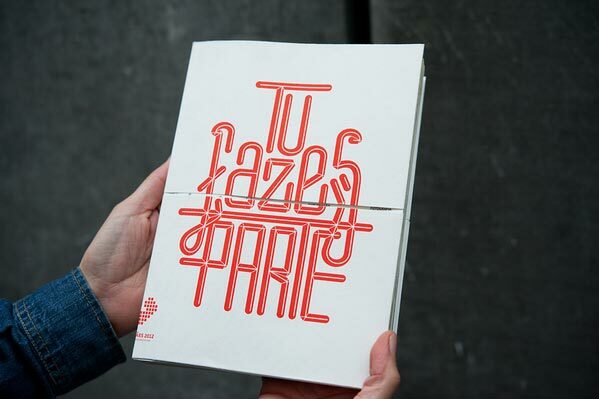 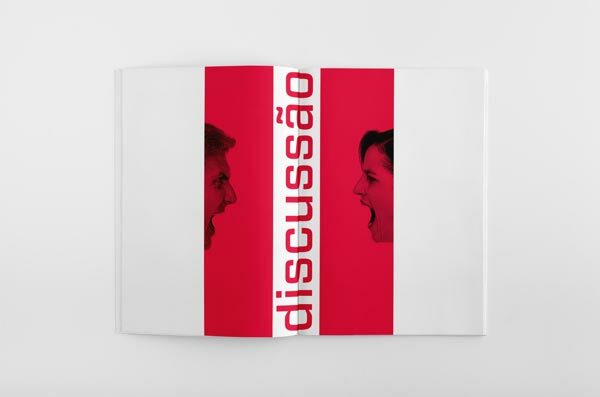 Programme book for Guimarães 2012 European Capital of Culture. 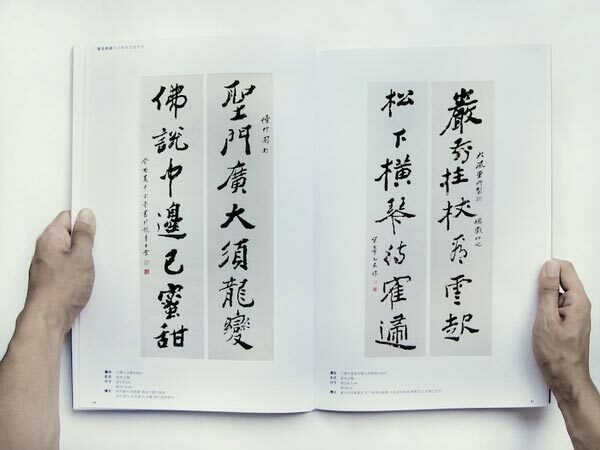 Remembrance: Previously Unexhibited Artworks by Sheung Chung Ho. 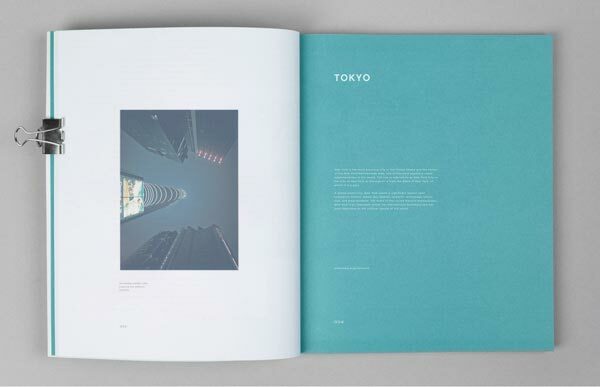 "Photography art direction, illustration, design & layout. 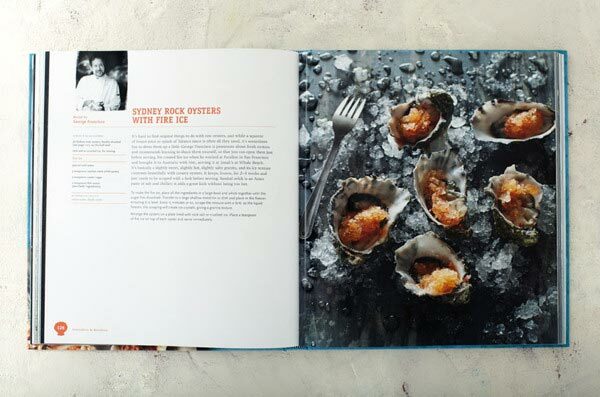 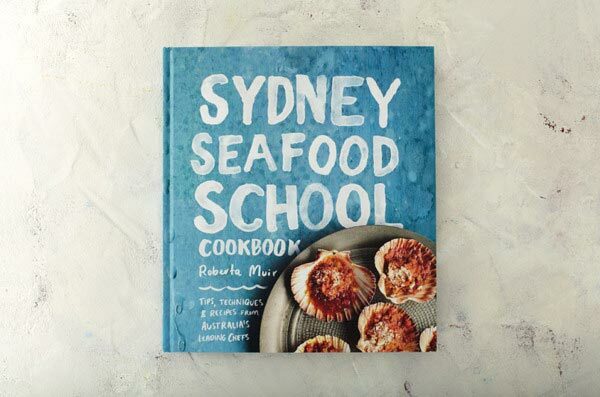 This wonderful book compiles the seafood recipes & tips of over 80 of Australia's leading chefs. 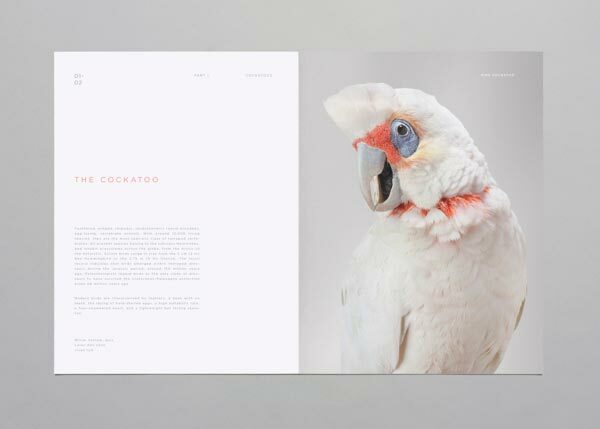 Featuring detailed species identification illustrations, step by step technique tutorials, and a clear & playful design. " 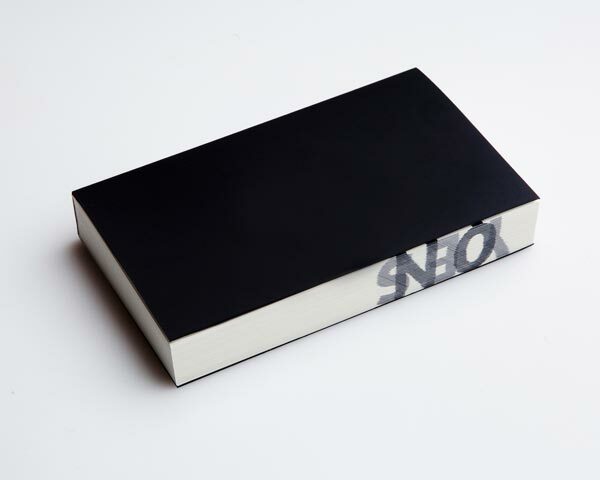 National Academy of the Arts in Oslo (KHiO) is on the move. 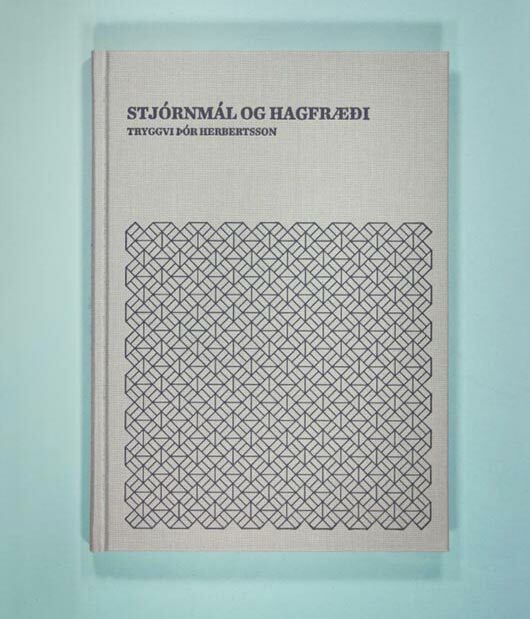 All new and continuing students receive a handbook at the start of the schoolyear to introduce them to regulations and other practical info about the college. 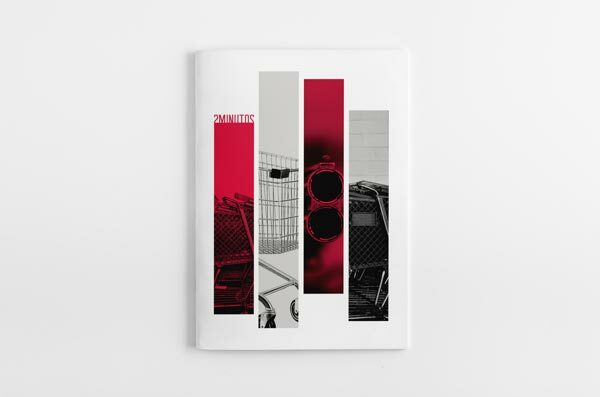 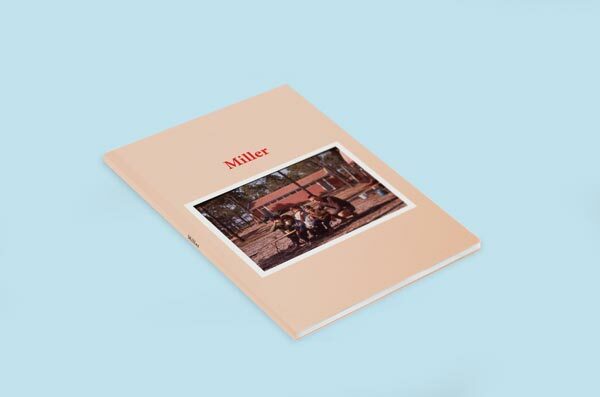 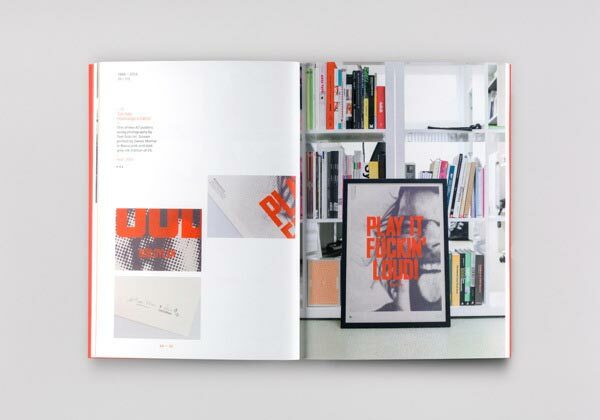 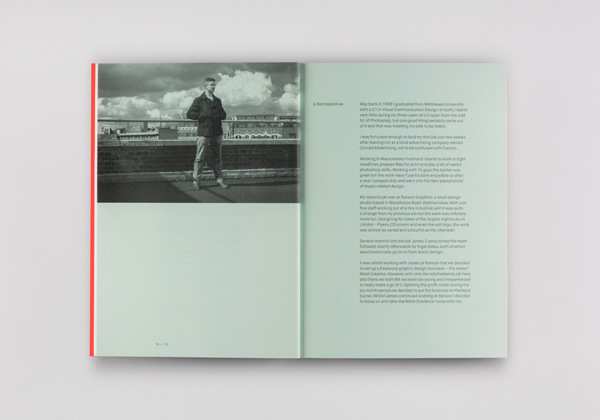 Art Direction for publication "Miller". 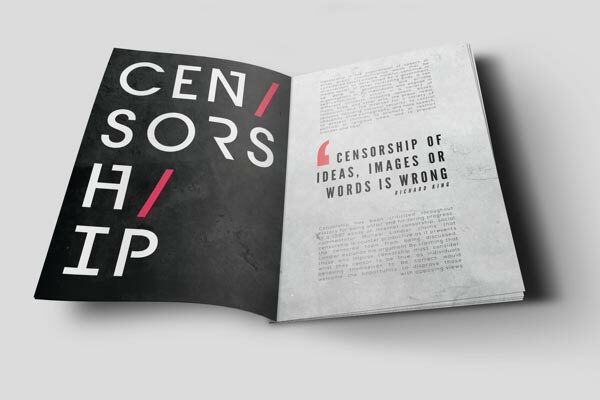 Editorial design based on censorship. 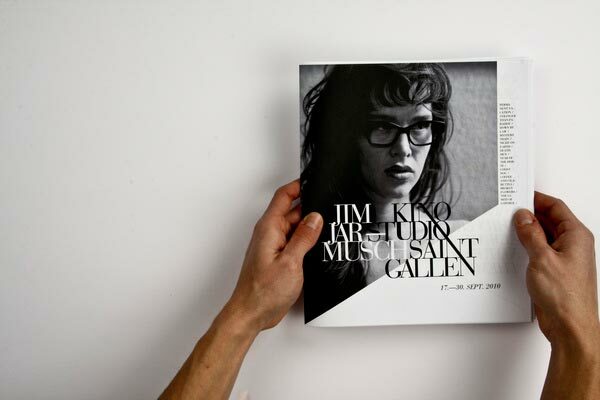 The film studio next to St. Gallen shows recent movies each month and a thematic film series. 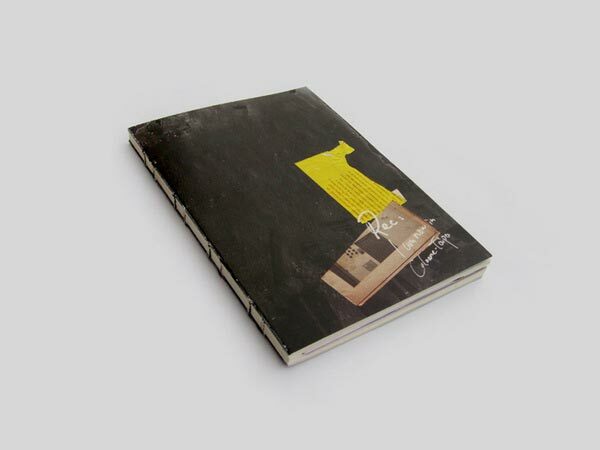 In September 2010, the work of the director Jim Jarmusch with some movies is under the title. 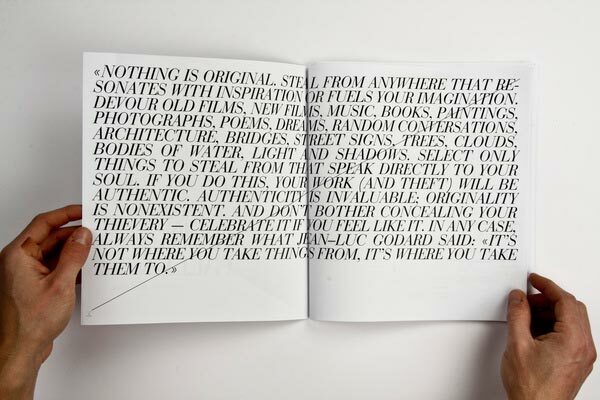 "The best films are like dreams you're never sure you've really had" Jim Jarmusch are presented. 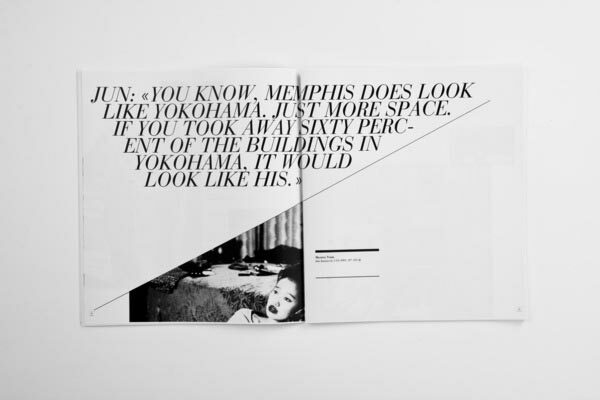 For this film series, a program now to be designed (with program overview), a poster and an ad, which is the person Jim Jarmusch and his films just and conveys its message. 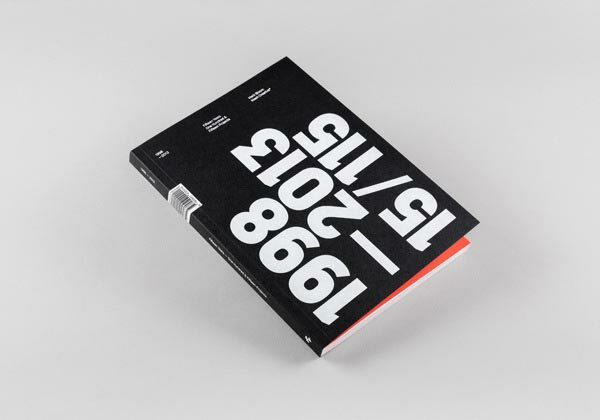 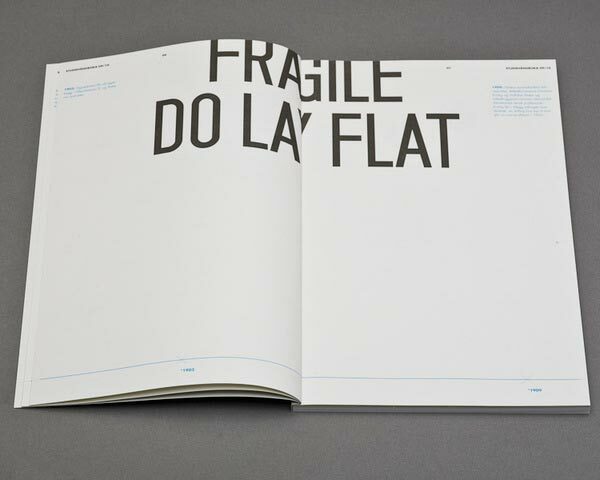 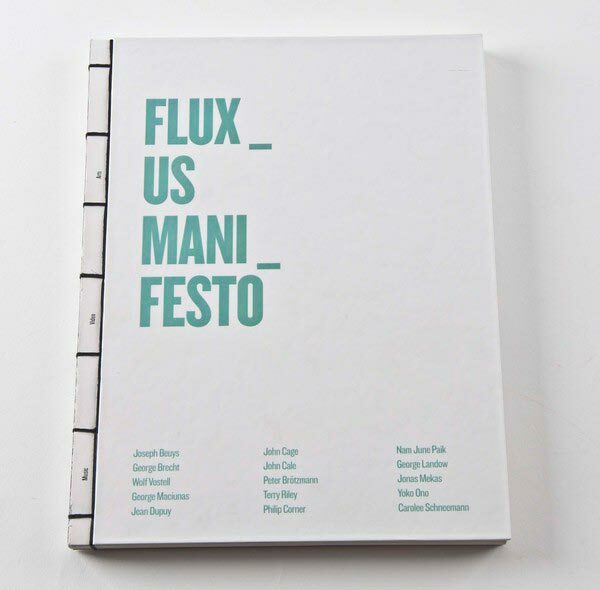 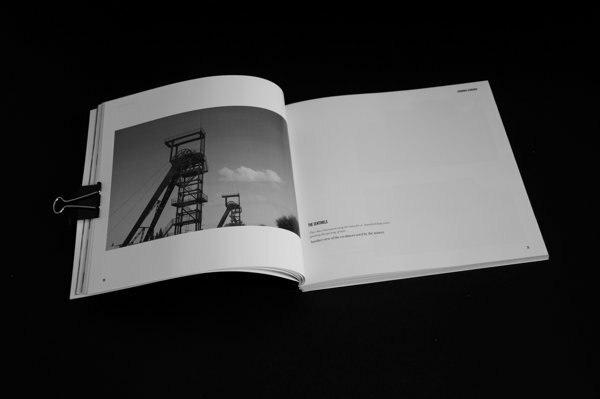 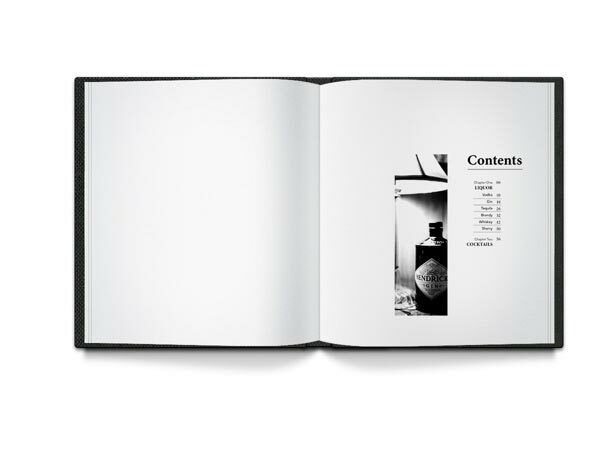 The book presents the Fluxus Manifesto in 3 parts: Arts, Music and Video, every part has it own index and layout. 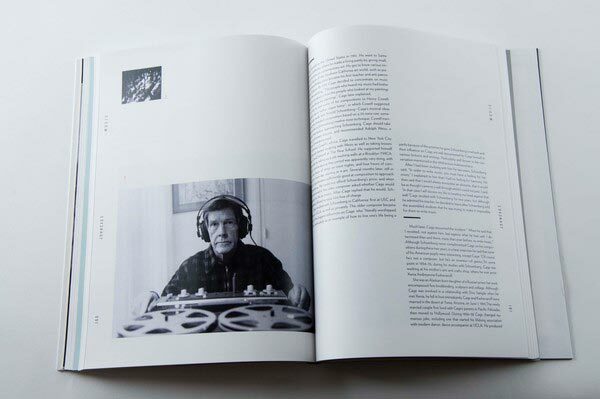 It speaks about the most important artists that took part in this art movement. 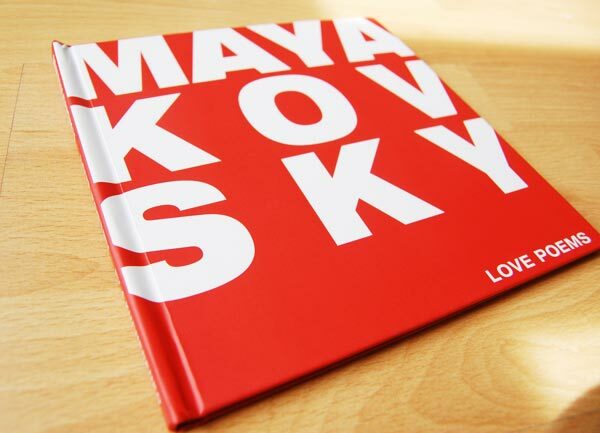 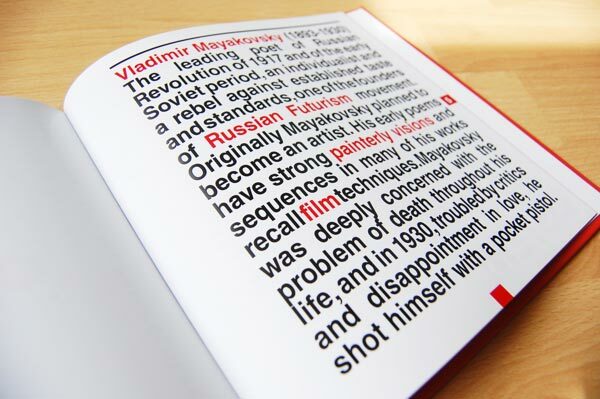 Typographical experiments with Mayakovsky poems. 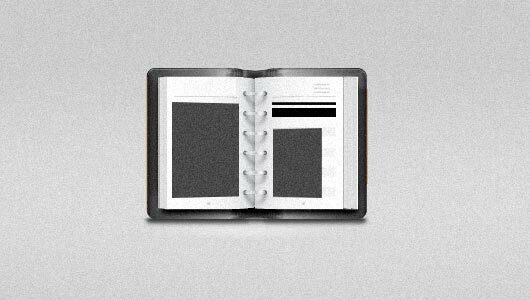 Which softwares are used to design these books? 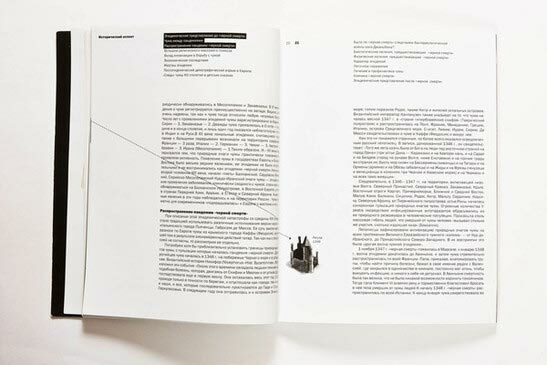 Adobe InDesign is used to layout books, magazines and so forth. 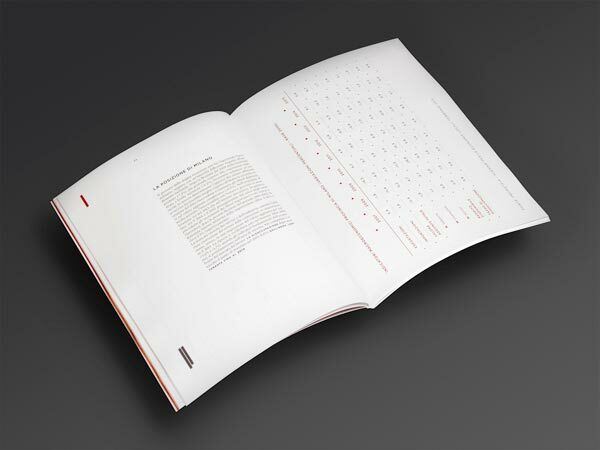 It is well-known thet InDesign is the most appropriate software to work with if you plan to design editorial stuff! 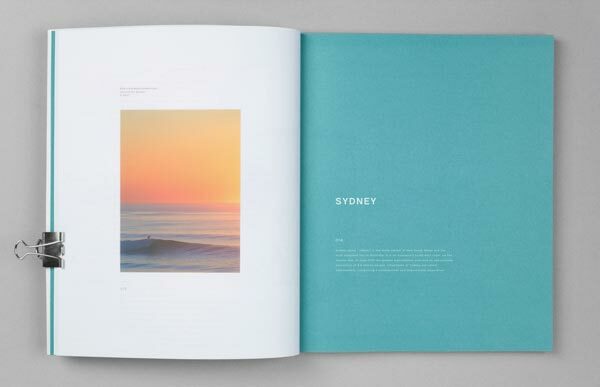 Inmfkin' Design mate. 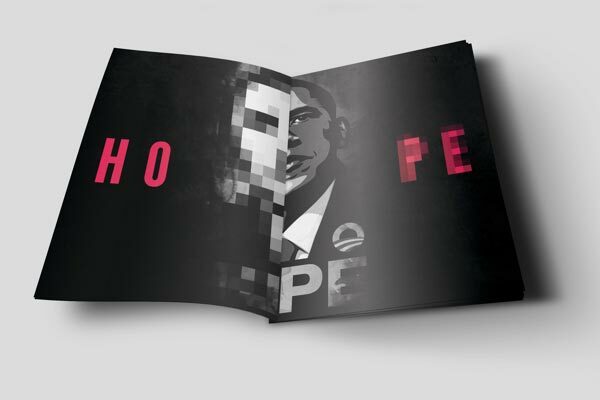 Nuthin but dat piece of software can be used to design awesome layouts.